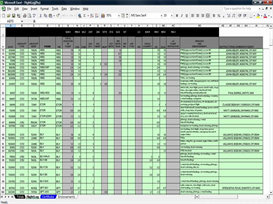 A great compilation of lesson plans for CFII's. 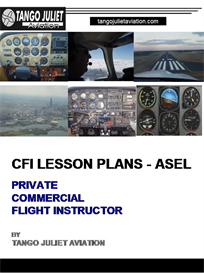 Detailed lesson plans complete with ground and flight lessons for instrument and flight instructor instrument ratings. These lesson plans are based on the topic and a syllabus incorporating these plans is included. The syllabus is suitable for both Part 61 and 141 flight schools. 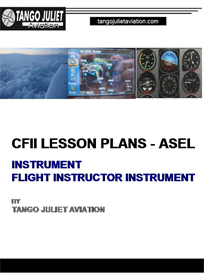 These lesson plans are in FAA format per the Aviation Instructor's Handbook (AIH) and contain the Objective, Elements, Common Errors, Completion Standards, Sources, and other items a flight instructor applicant, ground instructor, or flight instructor needs to know to teach that particular topic in accordance with the FAA's Practical Test Standards. 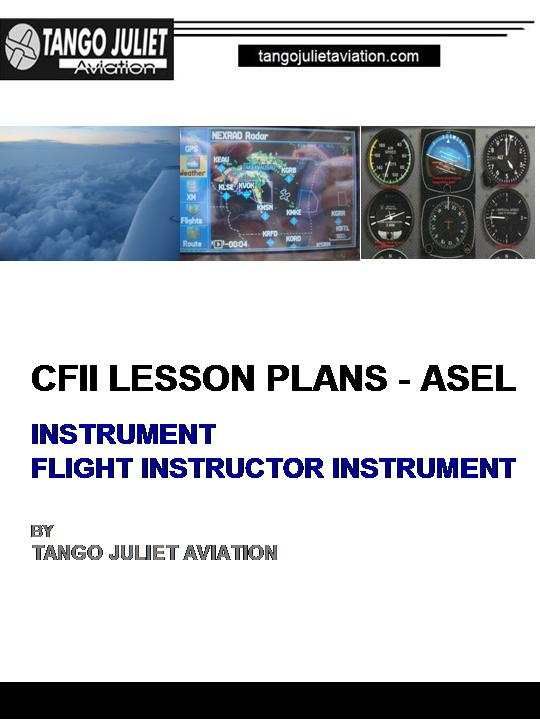 You'll receive many additional files along with these lesson plans that support the lessons and assist your student, or the flight instructor, with demonstrating, explaining, and visualizing elements of the lesson.